As our Storybook Ballet curriculum for our Children’s Division intertwines stories within our ballet lessons, our students are engaged and excited to learn not only classical ballet, but to learn so very much more! 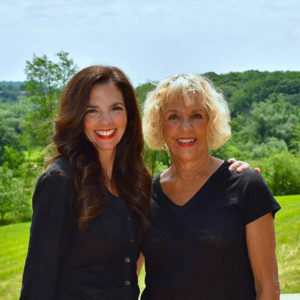 Storybook Ballet owner and director, Meredith Mast, and her mother, Marvia Korol, have written a series of books that are just the perfect fit for the Storybook Ballet curriculum. Several of these books that have been brought to life within the studio — with dancing, music, costumes, and props! Each story highlights a virtue such as honesty, responsibility, patience, and kindness- in a concise and colorful manner and geared specifically toward 2-8 year-olds. The books were so well-received by students and families, that they decided to pursue publishing. Please VOTE here for our SECOND children’s book, Whisper Breeze Learns Responsibility!